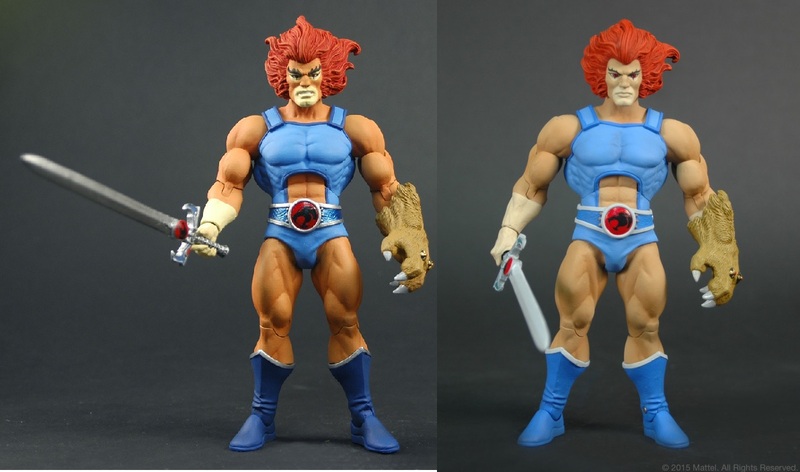 The Four Horsemen knocked this revised version out of the park and this is a truly breathtaking version of Lion-O done in the classic style. Well we think it’s a fantastic improvement, it delivers on the modifications suggested by many of you in the forums here, including those of our own resident artist, Wilycub. when will they go up for sale??? Awesome, way better than the previous version. all I really want to know is WHEN DO THESE GO ON SALE? Thanks Mattel for the adjustment on his skin tone, and the new face is a pleasant surprize as well. Not that this isn’t near perfect, and I’ll definitely be picking one up, but while we’re still in the tweaking phase couldn’t his skin tone be a tad bit lighter or am I just being too picky at this point? Left = 1st prototype, Right = second prototype. I agree, I think his face sculpt and thinner eyebrows look better, but his more saturated colors and metalic paint on the belt looked better in the previous version. He should be more golden orange than flesh tone. More of a flesh tone. So the question is, was it just my t.v. 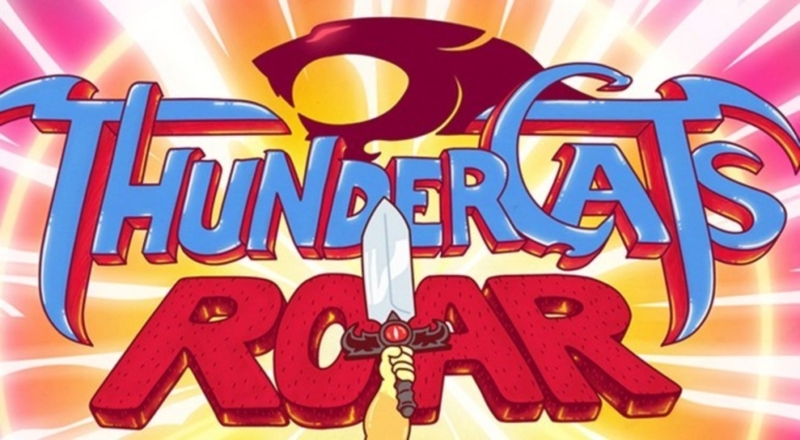 and every other television I watched ThunderCats on back then? 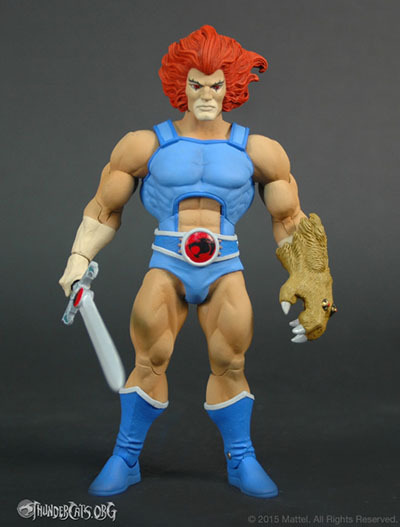 Or does anyone else remember a flesh toned Lion-O on t.v. during its original run in the 80’s? I think Mattel has made a mistake here. As far as his skin-tone, they’ve gone from one extreme color scheme to another. He’s gone from too Orange to too Pale. Also what happened to his expression? He looked cool and menacing. Now he looks like he’s bored. 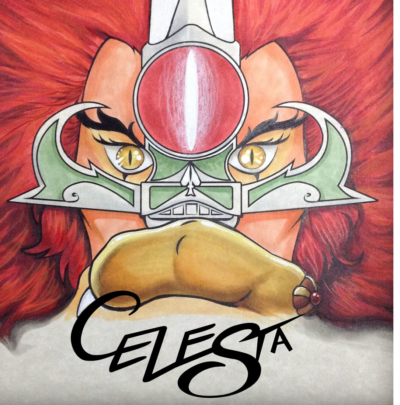 The leader of the Thundercats should not look bored! I really like these. The colors are pretty much spot on if you color correct the red heavy vhs and dvd copies. 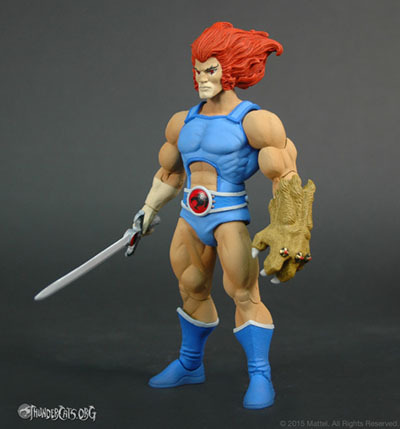 It seems like people saying Lion-O should be orange are thinking too much of Tigra. 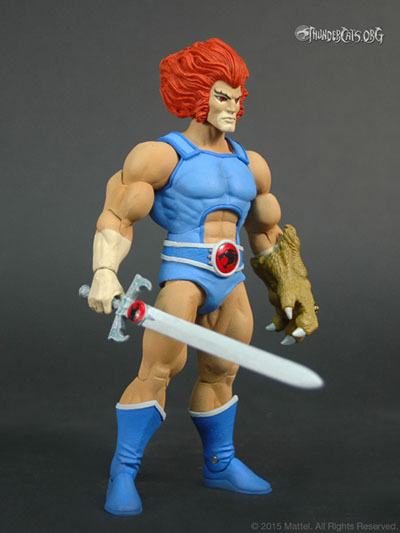 He was very orange, Lion-O wasn’t. As for as the shape, the proportions are slightly off, his legs are too squatty, and his jaw sticks out too far. I adjusted ONLY the legs and he looks ten times better. I reduced his jaw too. Let me know what you think. Your fllickr pic is set to private and I can’t view it. Sorry, set to public now. Now that is definitively an improvement over the previous prototype. 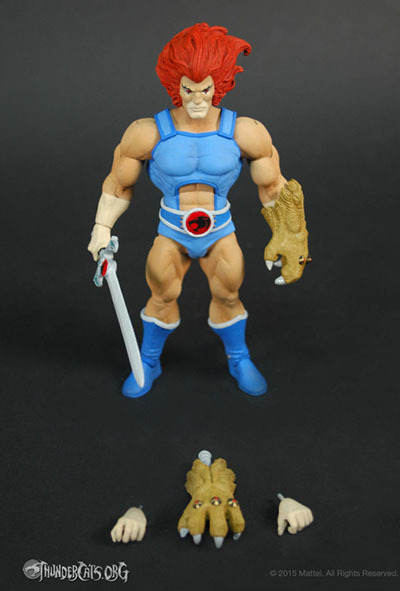 Having said that, he still looks clunky and I am not digging the way the articulation is incorporated in the figure. When it comes to sculpture, I can’t accept anything that’s not on the level of Mezco’s 14″ line anymore. They kind of set the new standard. I mean, I already own (almost) all of the original classic Thundercats toys, so my need for “clunky” figures is pretty much satisfied. 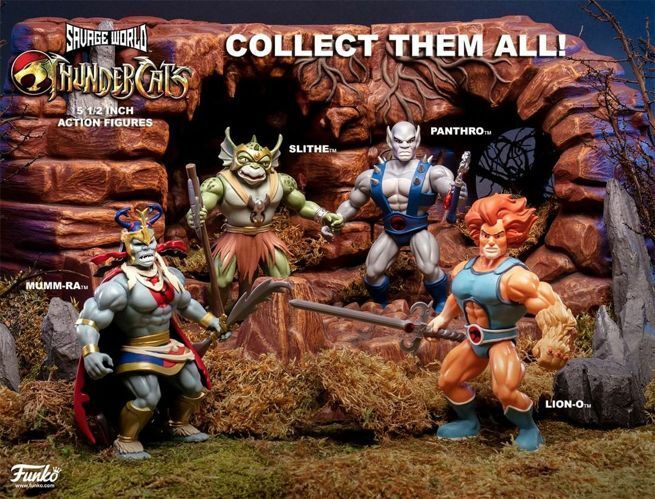 Unfortunatelly, this Mattel line is gonna be another pass for me. He needs the better wrist articulation!